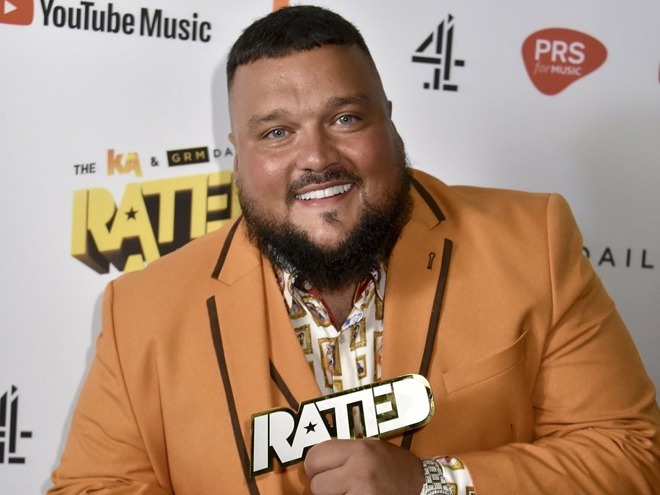 One-time BBC Radio 1 and 1Xtra DJ Charlie Sloth is coming to Beats 1 radio with a new rap show, premiering Jan. 19 at 3 p.m. Eastern, carrying over some of his signature elements. 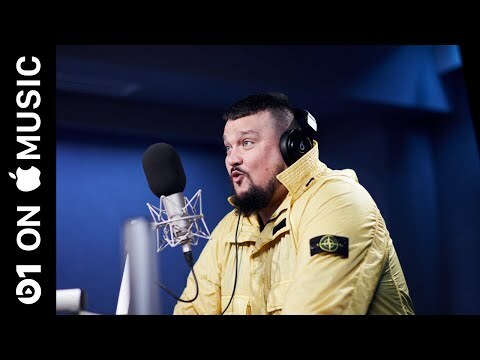 Simply titled "The Charlie Sloth Rap Show," it will combine interviews with Sloth's "Fire in the Booth," in which rappers are challenged to do live freestyle. It should also feature a mix of major artists and newcomers, and in an interview with fellow Beats 1 DJ Zane Lowe, Sloth said that he's looking forward to promoting British music. The hiring could prove controversial, since Sloth didn't leave the BBC voluntarily. In October 2018 he rushed the stage during the U.K.'s Audio & Radio Industry Awards, upset that Edith Bowman's "Soundtracking" won for "Best Specialist Music Show." As the crowd jeered he grabbed the microphone and yelled "Edith Bowman, f--- your life," then "I just wanna say BBC Radio 1, 1Xtra, Saturday night Rap Show. F--- your life. God bless." Sloth and the BBC came to an agreement on immediately ending his contract, but he made no mention of the ARIAS incident in an Instagram post about his departure, claiming that it was his decision to go to "seek a new challenge." Apple Music and Beats 1 have long had a strong focus on rap and hip-hop, owing to a strong market in the U.S. and abroad. Recently the company made another one of its primary DJs, Ebro Darden, the service's global editorial head for hip-hop and R&B. Is there an unlimited appetite for rap out there? I used to listen to it in the 90s and it all became so boring I coulnd’t stand it anymore. There seems to be. The difference between the number of streams for this and for other types of music is huge. Rap evolved, like any genre. Even if you hate the charting stuff there's plenty of great material flying under the radar.